The storage industry has experienced a groundswell of interest and adoption of the Big Data trend. It went from an obscure industry buzzword to a legitimate trend in the storage industry driven by the Internet of Things (IoT), the bring your own device (BYOD) trend, and social media. TrueNAS provides a flexible architecture where critical data can be turned into valuable information. 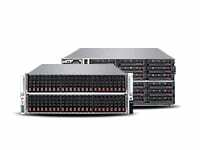 TrueNAS provides an efficient storage infrastructure for Big Data. 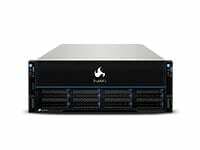 It offers enterprise capabilities such as snapshots, replication, encryption and high-availability to your Big Data applications. By using TrueNAS as the Big Data repository for your business-critical application environment, customers can eliminate the risk of deploying a complex Big Data infrastructure and reduce storage costs. 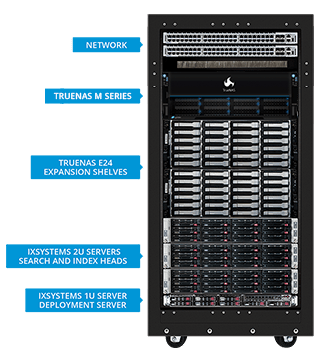 Many customers are replacing their NetApp and EMC storage array with TrueNAS. Learn more here. 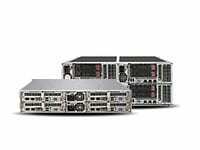 TrueNAS gives you flexibility in your choice of Big Data applications, while reducing the number of storage arrays needed. 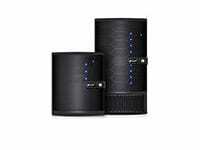 It is both a NAS and a SAN, supporting multiple block and file protocols. 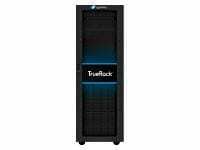 This gives you flexibility in your choice of applications, while reducing the number of storage arrays needed. Every common operating system, hypervisor, and application is supported. Instead of creating storage silos for your various applications you can use one TrueNAS storage array. 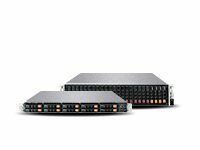 When storage is critical to your business, or you have mission-critical needs, there’s no substitute for the guaranteed performance, functionality, high availability, and professional software support of a TrueNAS enterprise storage array. TrueNAS lets your Big Data applications access data and protect it quicker. It is highly automated and does not need expertise to setup and operate. 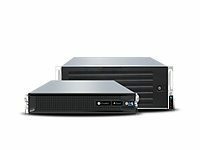 TrueNAS gives you the same enterprise features at a more economical price than you get from other array vendors. Deploying a cloud-based solution can be daunting, let iXsystems® help. We’ve conducted countless deployments and have decades of experience in providing storage and server solutions driven by Open Source for thousands of clients, many have been with us for over a decade. 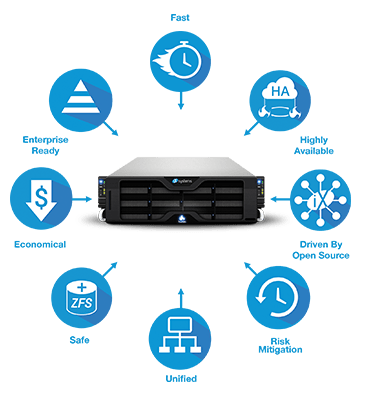 When storage is critical to your business, there’s no substitute for the guaranteed performance, functionality, high availability, and professional software support of a TrueNAS enterprise storage array.